The skiing area of Sangiacomo stretches between the slopes of Monte Alpet (1600 m) and Bric Colmé (1300 m) offering good exposure to the sun, a splendid panoramic view of the surrounding valleys and, above all, 32 km of snow-covered runs open to skiers and snowboarders. 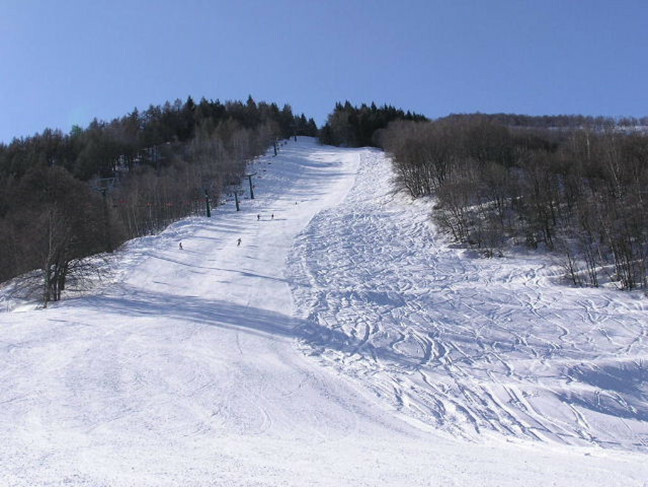 The runs served by the Colmè and Pineta ski-lifts, like those of the schooling area, are equipped with artificial snow systems which guarantee that they remain open even when there is little snowfall. The schooling area is home to Babylandia, an area dedicated to younger children, with a play park and moving carpet lift. An ice rink and snowmobile hire facilities multiply the opportunities for entertainment proposed by this little district, which remains an excellent departure point to discover the natural beauties of the Val Casotto and the Val Corsaglia. Get Snow Reports, Powder Alerts & Powder Forecasts from Sangiacomo di Roburent straight to your inbox!